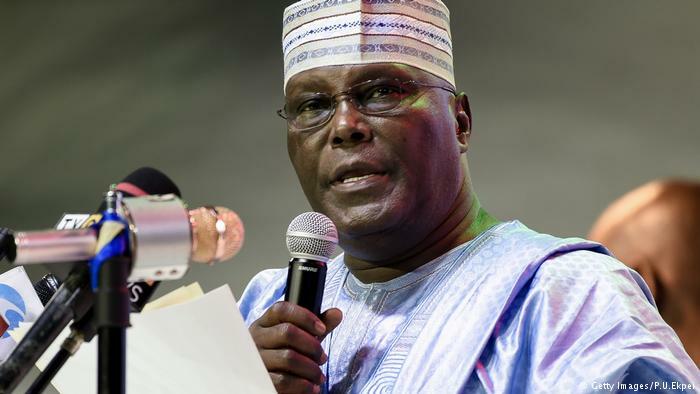 Nigeria’s main opposition leader, Atiku Abubakar, said he would create a $25 billion fund to support private sector investments in infrastructure if he wins a presidential election on Feb. 16. Abubakar pledged to use some of the money for reforming the power sector, according to an emailed copy of a speech he made in Lagos, the commercial capital, on Wednesday. The 72-year-old businessman and former vice president also said he would increase the infrastructure stock to 50 percent of gross domestic product by 2025. Abubakar is the main challenger to President Muhammadu Buhari, 76, who is seeking a second four-year term.